After the grueling six hours sleeper-bus experience and a quick breakfast from the only open eatery a few blocks from the terminal, we started to look for a tricycle that would bring us to the bus or jeepney station going to Pagudpud. It's still early then, the bus terminal we went to has not even one passenger yet. The tricycle driver then brought us to the van terminal that also ply the route to Pagudpud, still there's only a few passengers there (1 or 2, if I remembered correctly). We don't have much time for this weekend getaway. As usual, this is just a side trip to a friend's yearly visit to relatives for some family business. Sensing that we were in a hurry to get to Pagudpud, the tricycle driver then told us that he'll bring us to the highway where we can just wait for the passing buses to Pagudpud. I forgot the town where he brought us but still, there were no buses that passed by for around 15 minutes. The driver then asked us if we're going on a tour to Pagudpud. 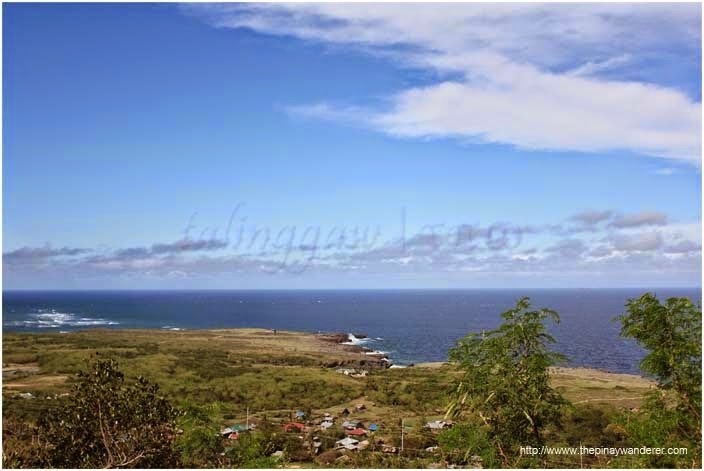 We told him yes and so he offered us a tricycle tour to Cape Bojeador, Bangui Windmills and Kapurpurawan Rock Formations, the attractions included in the Pagudpud southbound tour. I asked him how much but he kept on telling us that it's up to us how much we want to pay him. I don't want to have some misunderstandings later on so I negotiated with him. Tricycle Tour from Pagudpod costs 600 Php for the southbound tour, bus fare from Laoag to Pagudpud is around 60 Php per person (one-way) so we offered him 800 Php but he asked for 900 Php, including our roaming around Laoag looking for a bus to Pagudpud. We may not have saved on tour cost but since we're going to save on time by not traveling to Pagudpud first (we can't stay in Pagudpud since we need to go back to Manila the next day) before taking the southbound tour, we agreed on a 900 Php Tricycle Tour to the three tourist attractions of Ilocos Norte. And so finally, after around 30 minutes of roaming around and waiting, we were able to start our Ilocos Tour. Our first stop: Cape Bojeador Lighthouse. 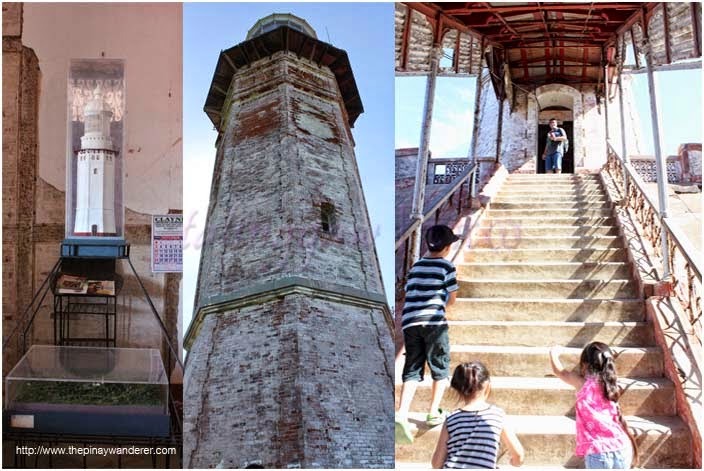 Cape Bojeador Lighthouse, also known as Burgos Lighthouse, is a 65-foot tall (20-meter) octagonal stone tower located atop the Vigia de Nagparitan Hill in Burgos, Ilocos Norte, overlooking the South China Sea. It is the tallest and said to be the most visited lighthouse in the Philippines. 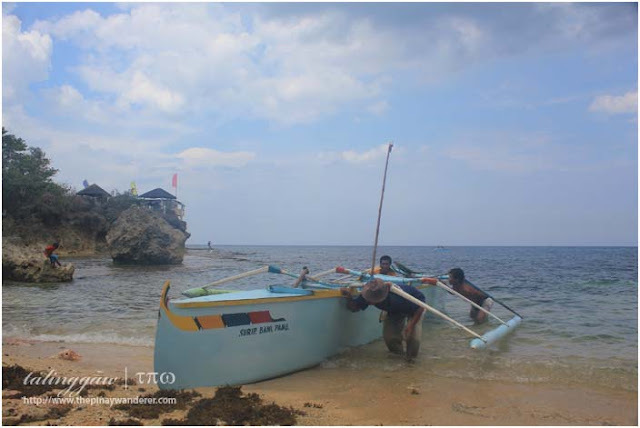 It was established during the Spanish Colonial period and was first lighted on March 30, 1892 to serve as a welcoming beacon to the international ships that enter the Philippine Archipelago from the North and to guide them away from the rocky coast of the town. It is now a national historical landmark and a national cultural treasure, as declared by the government on August 13, 2004 and June 20, 2005, respectively. Cape Borjeador Lighthouse still functions as a welcoming beacon to local fishermen and sailors in this area. It is also one of the famous tourists attractions of Ilocos Norte. 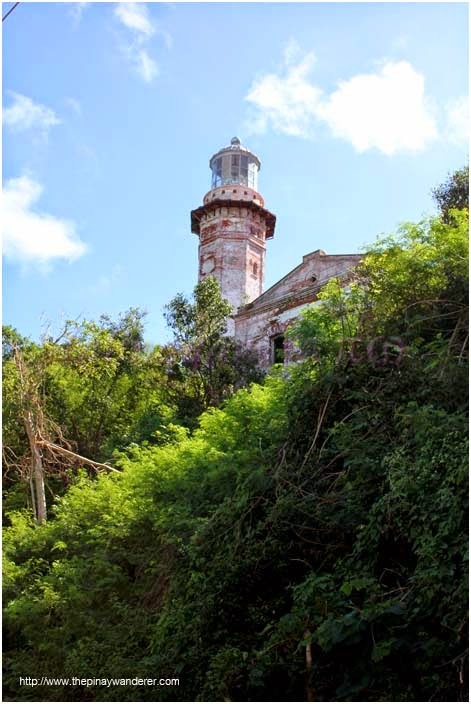 But if you'll look closely at the structure, you'll notice that this lighthouse is in need of repair and renovation. The pavilion, which housed the mini-museum needs repair and repainting. The tourists, who were once allowed to go inside and climbed the main tower, weren't allowed anymore. They say the structure isn't safe anymore. 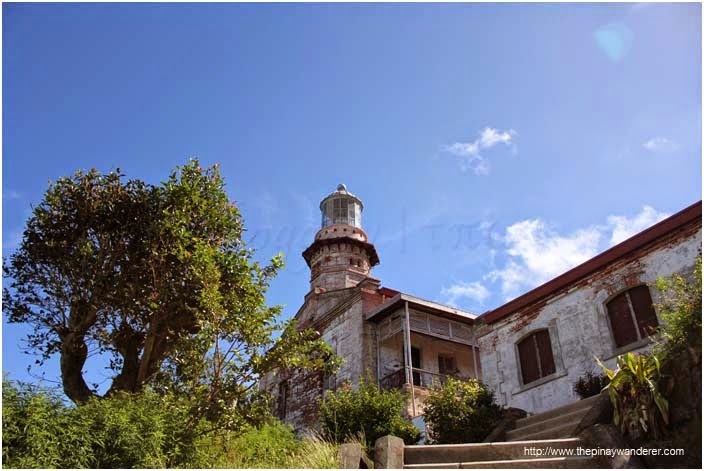 This state of Bojeador Lighthouse isn't the only one in the Philippines. 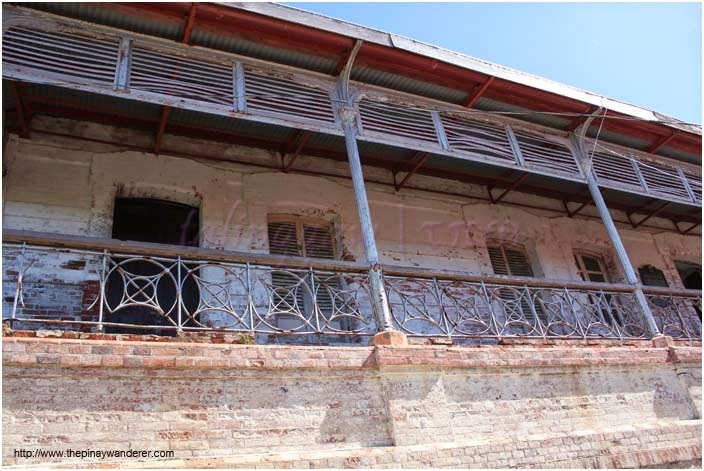 There are several others that need repair and renovation. Just two weeks ago, I watched GMA's Reporters' Notebook's documentary on the state of lighthouses in our country. The show featured Pugad Lighthouse in Hagonoy, Bulacan. Just like the Cape Bojeador Lighthouse, Pugad Lighthouse is supposed to serve as guide to sailors and local fishermen while sailing and fishing to avoid accidents on the rocky coastline in this area. But this isn't the case anymore. The lighthouse is badly damaged and is beyond repair. The show said the government set aside some budget to repair/restore lighthouses, I just hope repair/restoration is soon realized not just to guide/support our sailors/fishermen but also to preserve the historical and cultural importance of these landmarks. i've seen cape bojeador too but we were too lazy to climb up the stairs. hehehe! we actually considered roaming around ilocos in a tryc too but we ended up availing parana's public tour. may entrance po sa cafe bojeador lighthouse? kung meron magknu po?